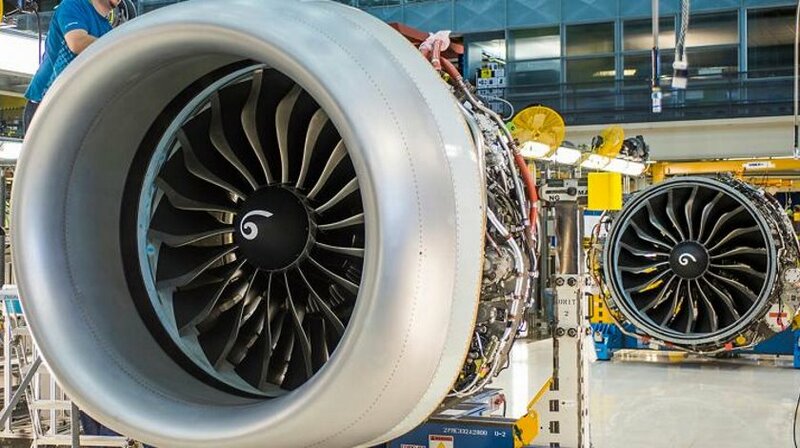 2018 marked the production transition from CFM56 engines to the LEAP product line. CFM delivered 1,044 CFM56 installed, spare, and military engines and 1,118 LEAP engines, which is more than double the 2017 LEAP rate. As the ramp-up continues, CFM is on track to deliver 1,800+ LEAP engines in 2019 and will reach more than 2,000 engines per year by 2020.